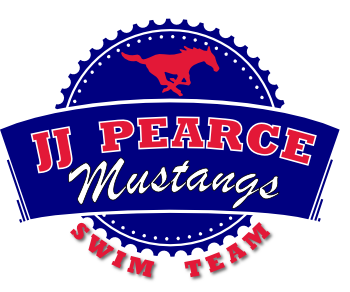 J. J. Pearce is the Top High School Swim Team in RISD! The Mustangs competed with 15 other teams in the Jesuit Ranger Relays where every race was a relay. The results from the Highland Park meet are now available. The results from the PESH meet are now available. The results from Northeast Texas TISCA are now available. The results from Pearce/Prosper/Jesuit JV meet are now available. The results from City Champs meet are now available.